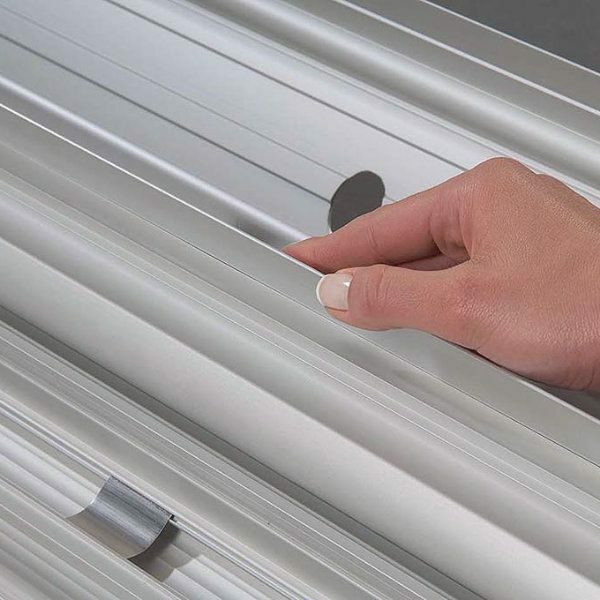 Packing Size: 7.09" x 44.09" x 7.09"
What is it that you are looking for? 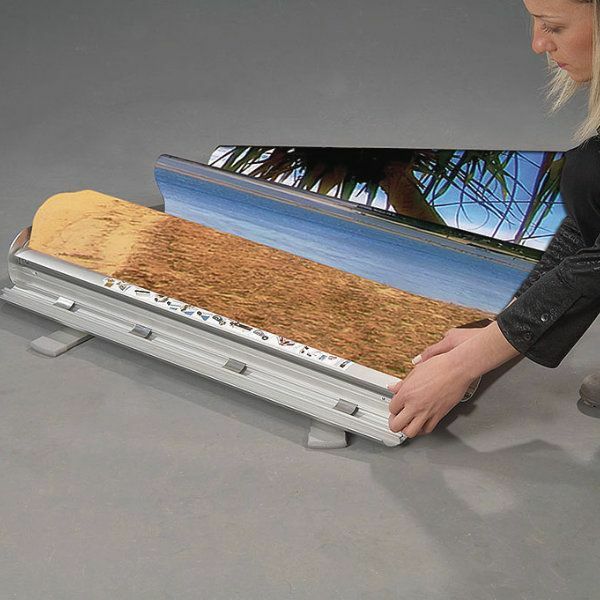 Retractable, easy storage, easy transportation? 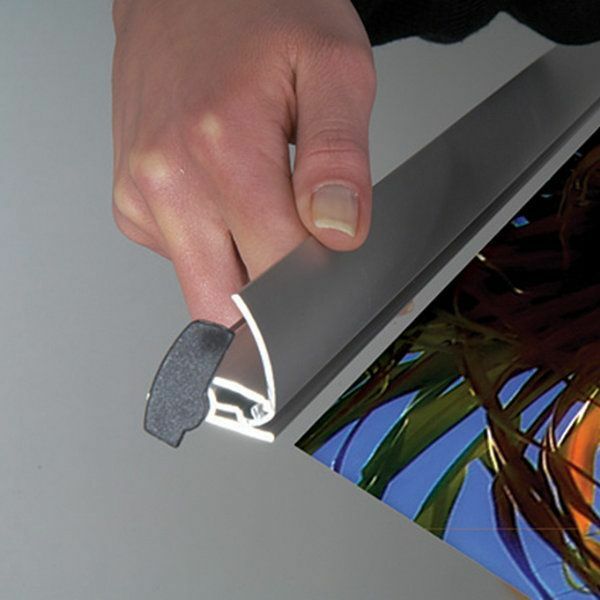 Displays Market has the solution for you! 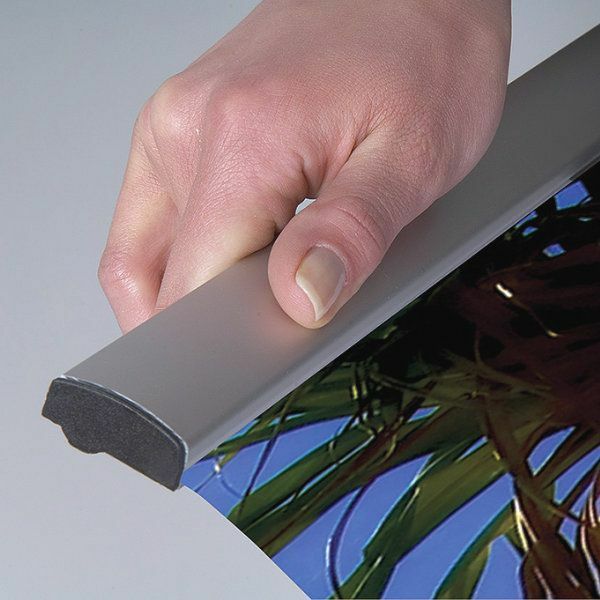 This retractable banner display is compact and handy. 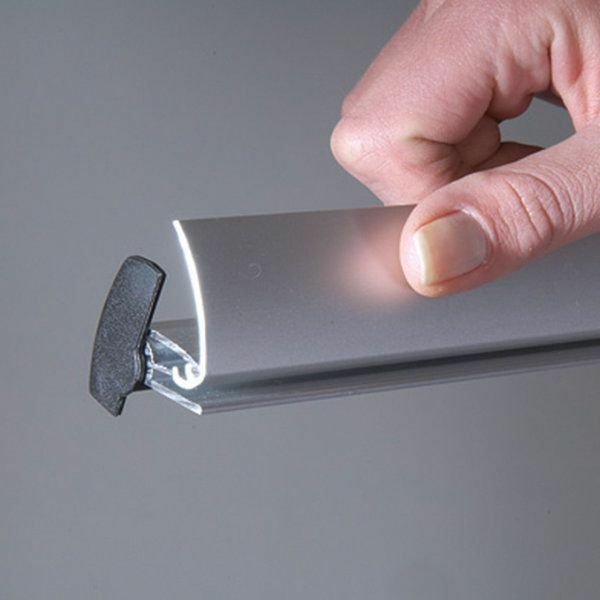 Durable as well with the aluminum construction and silver anodized finish. Easy to set up, easy to retract. 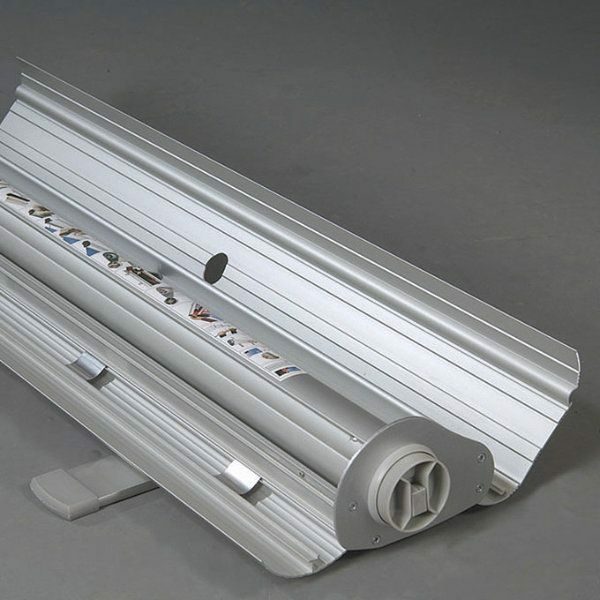 Graphics are clamped by the bottom poster rail for a rigid hold. 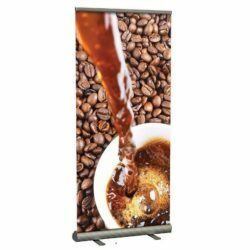 The retractable banner rolls down into the base when not in use, together with the the telescoping pole and the top banner rail as they have their own storage in the base that makes it a self- contained display. 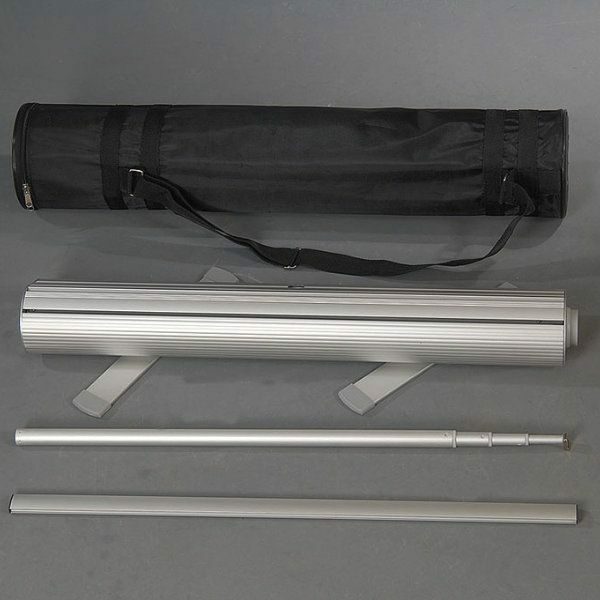 All are easily portable thanks to the high quality carry bag. 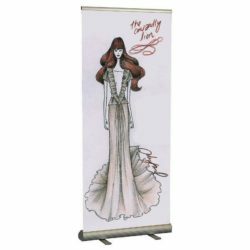 If you are frequently attending trade shows, exhibitions and conventions, make sure you have these portable stands. 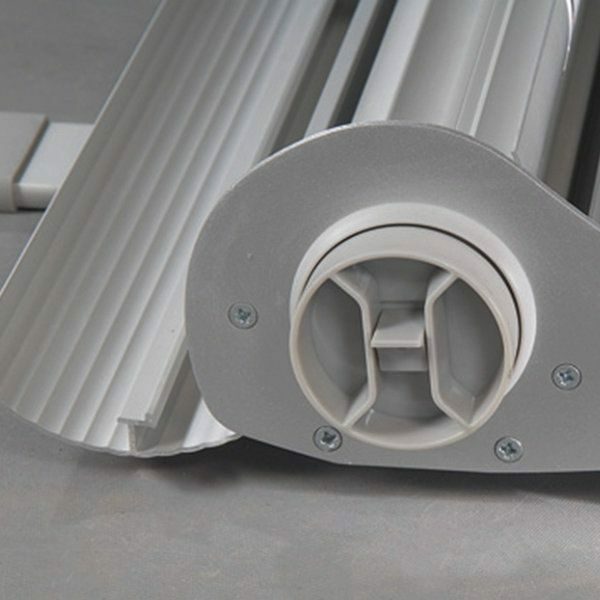 The aluminum body is silver anodised and stands at minimum 39″ to maximum 90.55″ high thanks to its telescopic pipe. 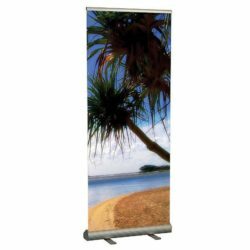 It is an ideal solution for your 35- 9/20″ banners. 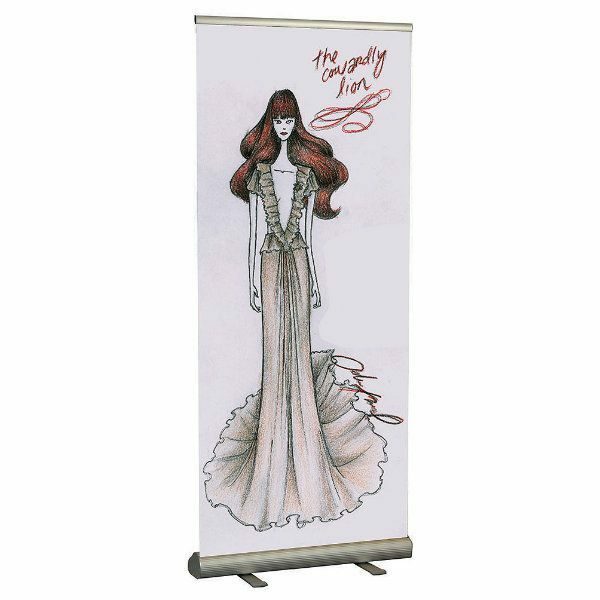 The custom printed banner is not included.